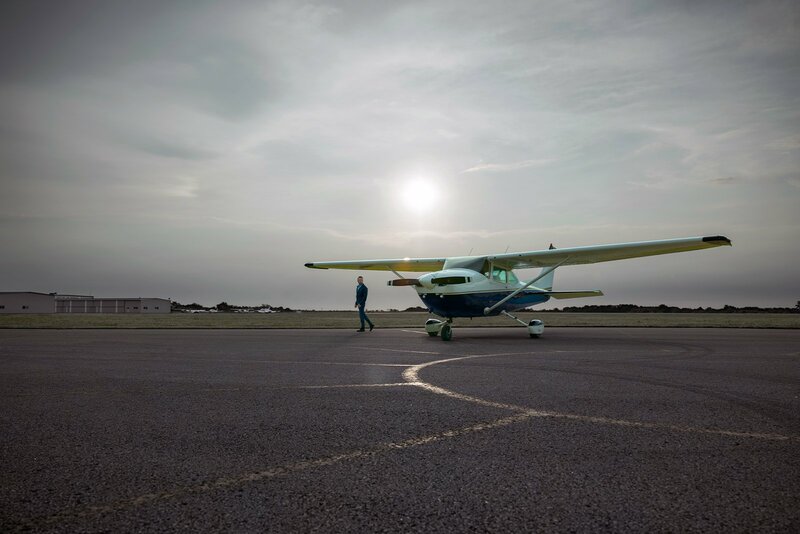 When things get busy in the cockpit, Garmin audio control technology can make a world of difference. For example, 3-D audio processing — featured on several of our products — helps pilots quickly identify the calls and inputs that need to take priority. With our Telligence™ voice control feature, certain functions can be activated simply by using spoken commands. Plus, rich “home theater” quality sound and wireless connectivity enable audio entertainment to be streamed via smartphone or other compatible devices.